Tom Sleigh is Deputy Chairman of the City of London Corporation’s Policy and Resources Committee, the strategic decision making body of the Square Mile’s local authority. Tom has represented the ward of Bishopsgate as a Common Councilman since 2013 and, among his various other responsibilities, is Deputy Chair of the Barbican Board. 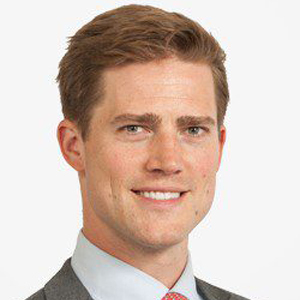 In addition to his responsibilities in the City of London Corporation, Tom is UK Country Manager for Deposit Solutions, one of the world’s fastest growing FinTech start-ups.